14 November 2013: London Feminist Film Festival tickets now on sale! 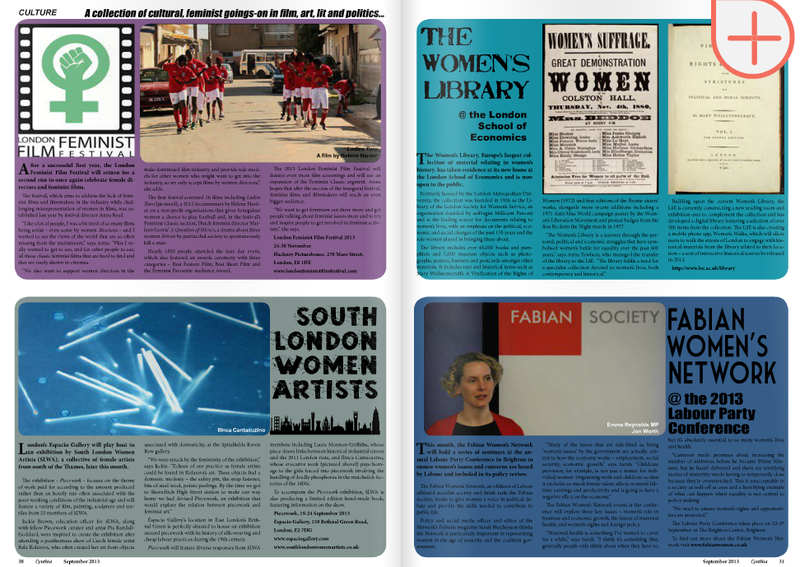 25 October 2013: London Feminist Film Festival programme out now! 16 August 2012: Brand new film festival for London!